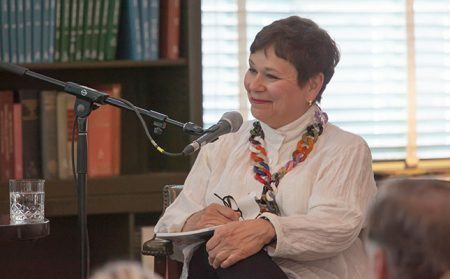 Join Emmy-Award winning CBS news correspondent and fellow Seabrooker Martha Teichner as she interviews various Festival artists about their work. Admission is FREE. Tickets are required. Click here to order tickets.